In September 2018, China’s Supreme Court ruled blockchain records as admissible legal evidence. The Internet Courts in China can now use blockchain records to settle internet-related legal disputes. If the relevant parties collect and store their data via blockchain, with digital signatures, reliable time stamps and hash value verification or via a digital deposition platform and can prove the authenticity of their technology, it will be recognised, the Supreme People’s Court statement said. 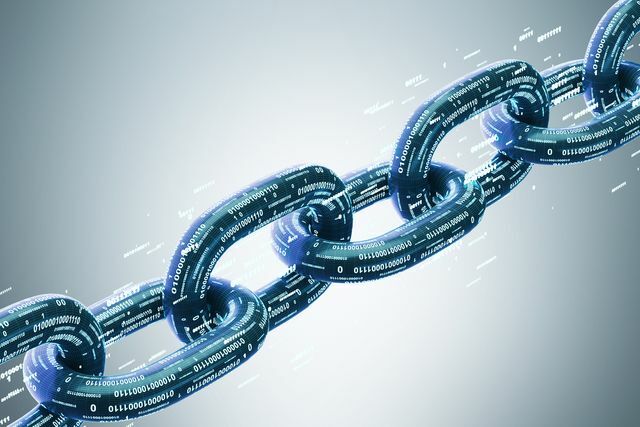 This may not be a surprise to some, as four months ago, China’s first Internet court in Hangzhou, ruled that evidence which has been authenticated using blockchain technology is legally binding. The application and admissibility of blockchain in the Court room has yet to be widely seen. Though blockchain records have been declared admissible as evidence by the US state of Vermont, and China’s latest ruling shows an appetite for the Courts accepting the new technology. In Vermont, the state signed a bill into law which allowed a ‘digital record electronically registered in a blockchain’ to be ‘self-authenticating’ ‘if it is accompanied by a written declaration of a qualified person, made under oath’. The Court is still requiring human verification of the system, and does not yet irrefutably trust the technology, but it is certainly a step in the right direction. Courts will have to get familiar with blockchain following its rapid development and uptake. No doubt Smart Contracts will bring with them the same disputes as other contractual agreements, and when these come to fruition, new technology will be at the heart of any case. The adoption of blockchain based technology to store corporate records, such as stock ledgers, books of accounts and minutes (as has been done by Delaware’s General Corporate Law in the US) could lead to a wide variety of cases involving issues of business ownership and shareholder disputes requiring blockchain evidence to be admitted. In the UK, the Land Registry’s steps towards a register based on blockchain (most recently seen in their appointment of software company Methods in their project Digital Street) may reduce some disputes, as they progress towards complete and accurate records, but will also lead to cases where title records stored on a blockchain need to be admitted as evidence. This move is encouraging in terms of the UK Court’s potential to accept blockchain evidence, which would be rendered necessary if such a system was adopted. Whilst the UK Court seems keen to embrace technology from an administrative point of view, it will be interesting to see how the Court reacts to the evidential questions the new technology will bring and the implications of architectural decisions in the technology, such as open or closed networks, access to keys and tokens. A new ruling from China’s Supreme People’s Court clarified how blockchain records pertain to court processes, ruling that blockchain records are considered as admissible evidence in court. World Cup 2018 - Celebrating success! Could a Blockchain Land Registry be the way forward for England and Wales?